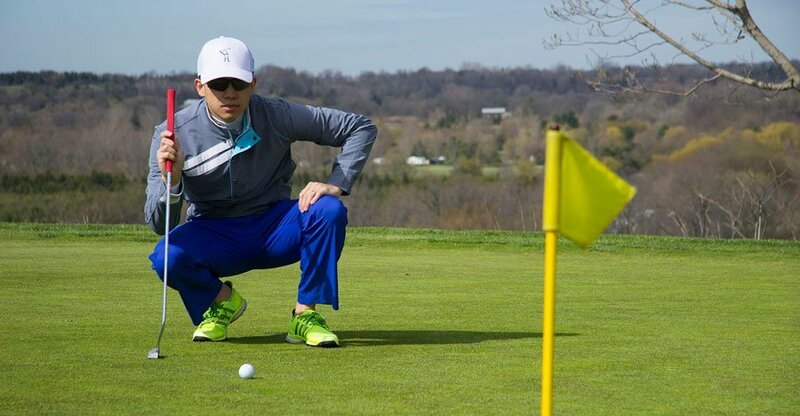 A father, husband, entrepreneur, certified strength coach, and an irredeemable golf addict. In 2008, LPS Athletic Centre was a client of Jeremy’s company developing the brand and marketing. In 2016, in efforts to grow the business, Clance made Jeremy a partner in the business. Jeremy strategically oversees the brand and finance of the business. Throughout his time with LPS, he along with Master Strength Coach Clance Laylor created the Athlete Activation System which teaches & certifies strength coaches and personal trainers around the world. Jeremy currently serves his community by by being on the board of the Entrepreneurs’ Organization, and the Global Technology Committee of the Entrepreneurs’ Organization – the world’s largest community of Entrepreneurs. His purpose is to use creativity and organizational skills to lead & inspire others to focus on becoming the best at what they do. Health – I get to take care of myself first, to give me the strength to take care of those around me. Integrity & Authenticity – I get to be real and live by my words because trust is the only currency that’s worth anything. Freedom – I get to live this ONE wild and precious life.